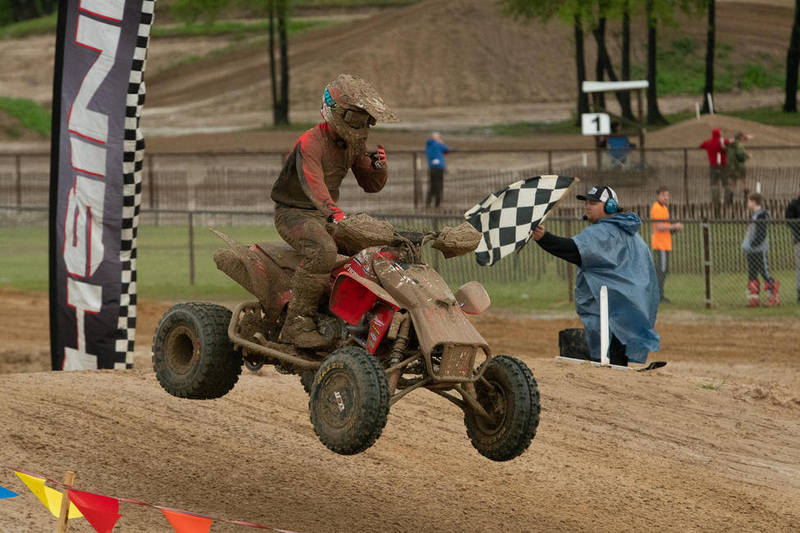 Further delays caused by weather conditions forced the final moto to run late in the day as looming clouds and light rain continued to set an ominous tone. The cheers from fans signaled the gate was about to drop and a feverous gate of Pro athletes launched off the line for their final chance to seize the day. 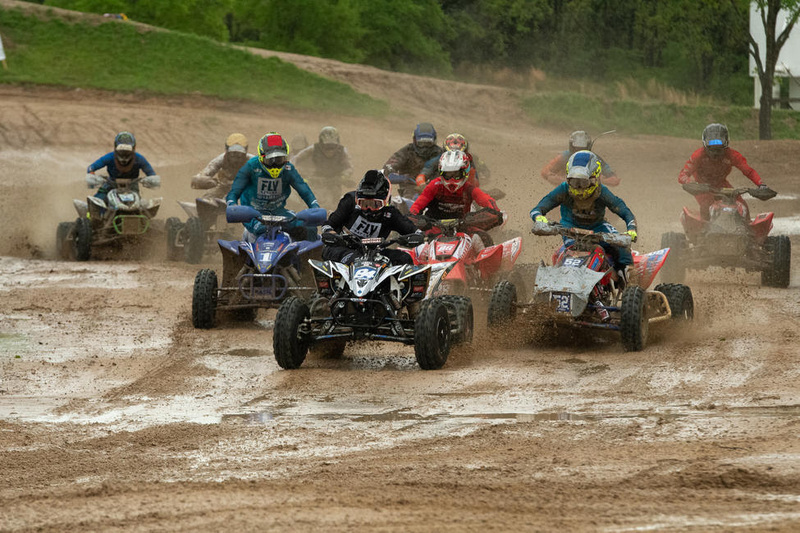 Root River Racing’s Dylan Tremellen would take the moto two SSi Decals holeshot award, and lead the field throughout the first part of the opening lap. However, the man on the move was the Texas-native Brown who overtook the lead and began charging hard to gain distance between his moto one nemesis Hetrick. 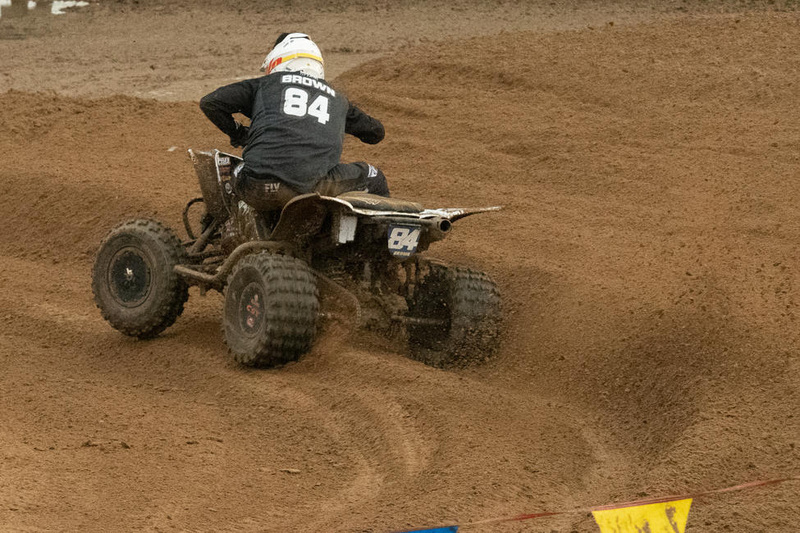 What looked like a repeat of moto one quickly changed as Hetrick was forced to back off the throttle due to a small mechanical issue that would overtake his chances at an overall win. 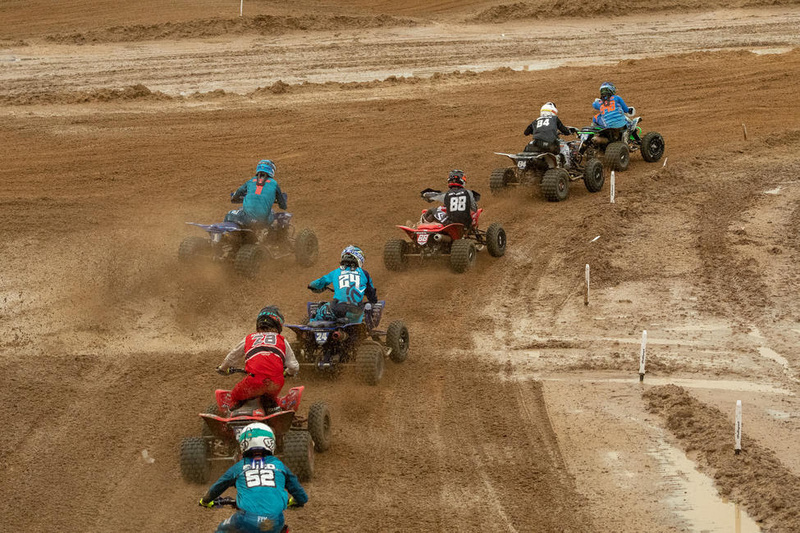 The ATV Motocross National Championship, an AMA National Championship, is the nation’s premier amateur and professional ATV motocross series, hosted at top motocross facilities nationwide. 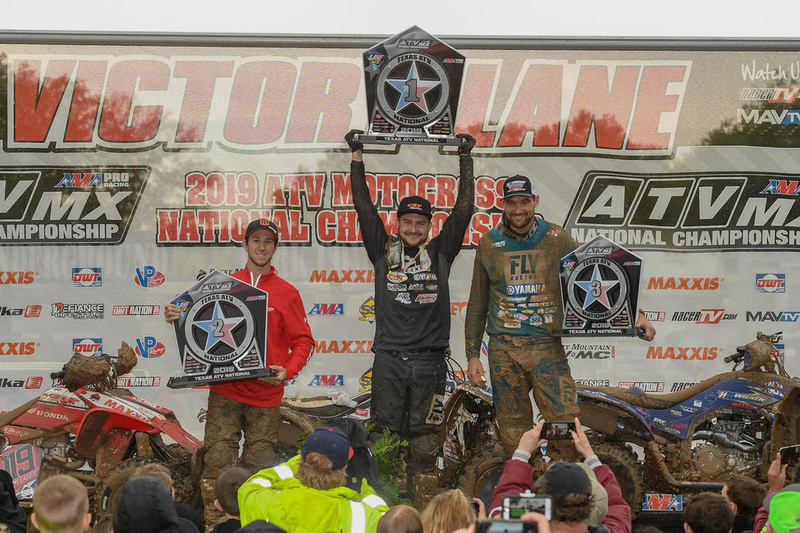 The 10-round AMA Pro and 8-round amateur series features the Nation’s best racers, teams and sponsors, and is America’s largest and longest-running ATV national motocross program. Since 1985, the series continues to expand and produce top talent from the amateur ranks, while premiering the professional class. For more information, please visit www.atvmotocross.com.